Xiaomi Mi4 is the most popular smartphones 2014 of the Xiaomi brought in last week, a few Mi4 was in Indian mobile market, but the number of Chinese smartphones is not too much. Featured xiaomi phones cost is not too high, all have powerful configuration and eye-catching looks. You can see Mi4 has very familiar design, copied from the iPhone 5S design. Although it is a 90% replica but appearance is very different between the material and style. The mi4 xiaomi device frame is from steel rather than aluminum. The result is a heavy phone, holding your hand steady. 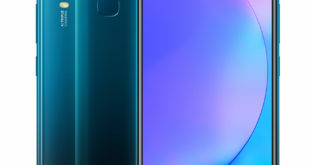 All four corners are rounded, very thin screen edges. Metal edges on the chassis give it aesthetic look. Xiaomi Mi4 has delicate elements with the tilt of the metal frame, which is make it a dedicated smartphone. 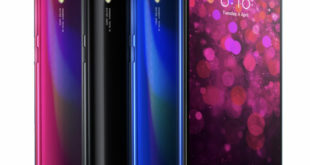 Xiaomi logo is the upper left corner of the screen, next to the sensor, speaker and front camera which has 8 M. It has virtual 3 keys, notification light also located just below the Home key and customizable color display. The back is lined with black plastic patterned. It has 13 MP camera, flash, MI logo and other parameters. Back part of the mi4 phone actually very pretty and slick, but very smooth in hand while holding, especially with sweaty hands will not lead to the back side grip. Back cover is removable but difficult to handle and cannot replace the battery. Right side has power key, volume up key and other outsourcing keys very well. Simply left side with micro-SIM tray. Top of the phone has 3.5 mm headphone jack, IR port for remote control of gaming devices. Two white striped plastic lines are also improving the phone design. Another part has charging port, MicroUSB connector next to the speaker. Xiaomi Mi4 using 5 inches touchscreen with resolution of full-HD 1920×1080 pixels and IPS panel, pixel density of 441 PPI. At the present time, this is very impressive statistics when it comes with this type of display of a smartphone. Upgrade points compared to the previous Mi3 screen, this one is quite better. The ability of color on the display also pretty smooth, especially very bright colors, attract the eyes. The phone is equipped with custom effects and a color display screen. It also has a very narrow viewing angle to maintaining image detail. Xiaomi Mi4 is the fastest smartphone in the world today. It has Qualcomm Snapdragon 801, with each 2.5 GHz, Adreno 330 GPU, which is also one of the high quality devices. 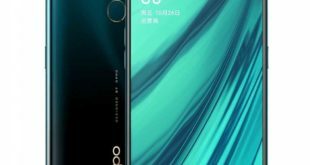 The phone also equipped a 3 GB RAM, but it does not support external memory card which is limited to 16/64 GB internal memory. With this configuration Mi4 is capable to run games which have higher graphics configuration. The processor has more power with the help of 3 GB Ram, which is helping to run all applications very smoothly. It has Xiaomi MIUI interface, which is appreciated by consumers for its stability, highly customizable and easy to use. It also has the ability to customize applications and themes. Xiaomi Mi4 running on Android 4.4 KitKat. Xiaomi Mi4 will be lots of vendors supporting software versions in the future, so we may not need to worry about software upgrades in the future. Targeting trend to selfie-pictures of today, the Xiaomi Mi4 equipped wide angle front camera of 8 MP with a few extra functions to support photography. The front camera interface has the deep setting and Simple Mode. Video interface is also very simple with custom video quality features. The rear camera of 13 MP enables video shoot in 4K resolution. Camera software which has been carefully designed for general users and the simple mode. The camera also has further editing such as WB, ISO, focus points, shutter speed and more other effects, HDR, night, color insert etc. Photo editing and built-in library, enabling users to edit photos directly without third-party software. With video recording at HD resolutions, the device shows the strengths on the screen with crisp and beautiful colors. Powerful CPU helps the phone run smoothly in video processing with the drag and drop photos of heavy volume without any delay. The ability to download and load the web page with the Chrome browser is also very nice, the display also highlights fine quality text and images, no broken grains. Powerful CPU, GPU with RAM, you can easily figure out the high-end gaming experience on Mi4 will not have any difficulty in handling. It’s runs smoothly with all effects and shows high details. Xiaomi Mi4 has 3080mAh battery capacity is not the least. All specifications made ​​about the battery life of Mi4 it totally depends on each person’s usage. In full charged battery, you can make calls about 120 minutes. In wireless connection, use, Skype, Facebook and surf over 6 hours. So with 3080mAh battery capacity is fully used in 1 day to 1.5 days with the basic demand of the current user. The design of the metal, it brings elegance and completely surpassing the previous plastic material. But due to the nature of metal is a good conductor of heat and the processor inside the device is so powerful so its heat up very quickly, especially gaming. 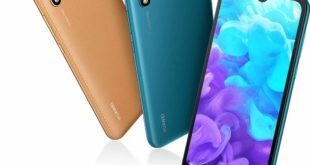 With other phones with plastic cases like Samsung Galaxy S5, Sony Z2 also feel the heat, which is acceptable, but the metal heat will cause the users feel uncomfortable. 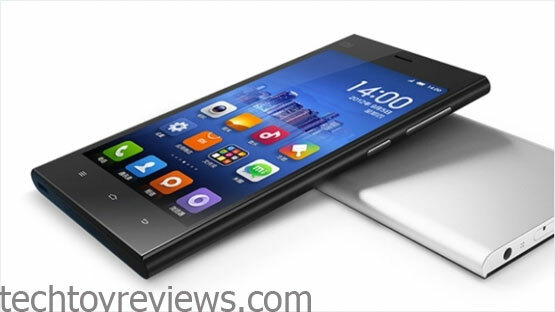 Xiaomi Mi4 can be considered as a perfect phone than previously Mi3. Phone still very demanding in Chinese smartphone market. The design looks attractive, powerful hardware configuration and Xiaomi MI 4 Price is not too high. Mi4 will be in the budget range smartphones 2014, so Mi 4 is considered perfect in many ways. Xiaomi Mi4 choice worth considering if users do not want to spend too much money to buy a smartphone.